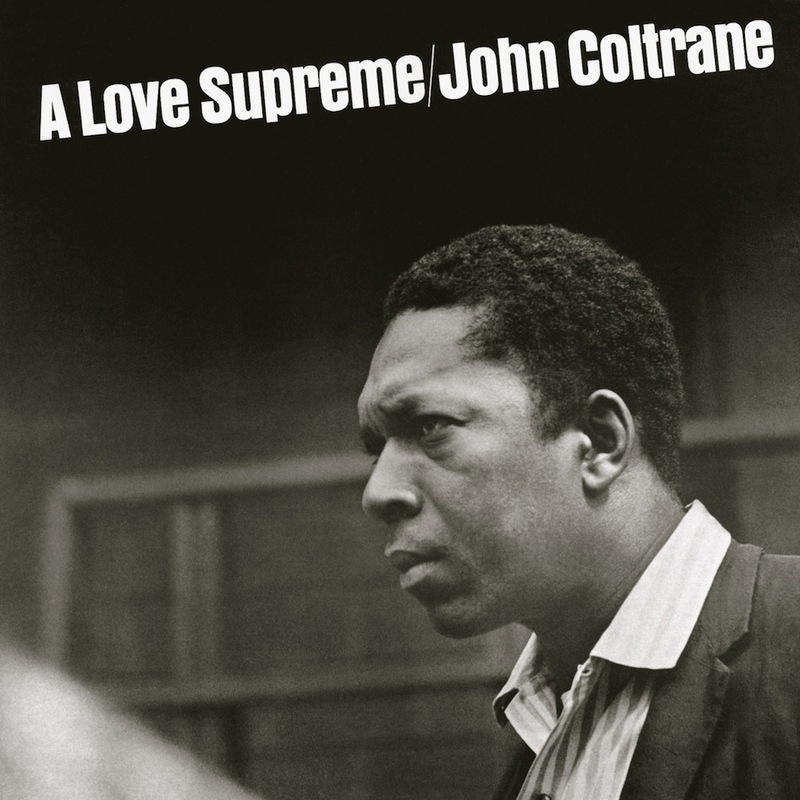 A Love Supreme is a studio album recorded by John Coltrane‘s quartet in December 1964 and released by Impulse! Records in February 1965. It is generally considered to be among Coltrane’s greatest works, as it melded the hard bop sensibilities of his early career with the modal jazz and free jazz styles he adopted later. The album is a four-part suite, broken up into tracks: Acknowledgement (which contains the mantra that gave the suite its name), Resolution, Pursuance, and Psalm. It is intended to be a spiritual album, broadly representative of a personal struggle for purity, and expresses the artist’s deep gratitude as he admits to his talent and instrument as being owned not by him but by a spiritual higher power. Coltrane plays exclusively tenor on all parts. The album begins with the bang of a gong (tam-tam), followed by cymbal washes. Jimmy Garrison follows on bass with the four-note motif which structures the entire movement. Coltrane’s solo follows. Besides soloing upon variations of the motif, at one point Coltrane repeats the four notes over and over in different modulations. After many repetitions, the motif becomes the vocal chant A Love Supreme, sung by Coltrane (accompanying himself via overdubs). A Love Supreme is often listed amongst the greatest jazz albums of all time It was also quite popular for a jazz album, selling about 500,000 copies by 1970, a number far exceeding Coltrane’s typical Impulse! sales of around 30,000. As further testimony to the recording’s historic significance, the manuscript for the album is one of the National Museum of American History’s “Treasures of American History,” part of the collection of the Smithsonian Institution. 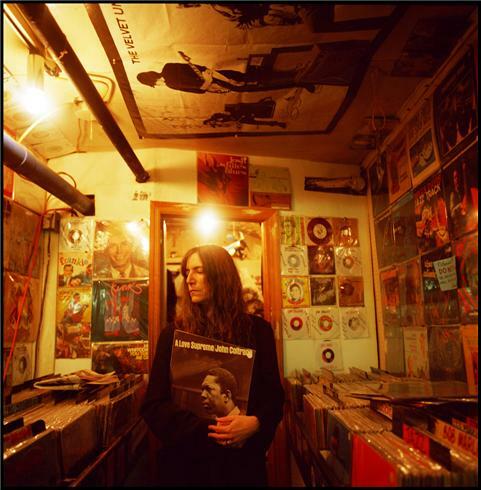 The album’s influence has been extensive and diverse. Musicians ranging from tenor Joshua Redman guitarists John McLaughlin and Carlos Santana have each credited the album as one of their greatest early influences.